Interested in becoming a Reiki practitioner? Join the healing community and become attuned to Reiki Level I Friday Feb. 15th 7pm- 9pm. In this training you will be lead by Reiki Master Alicia Di Mola. 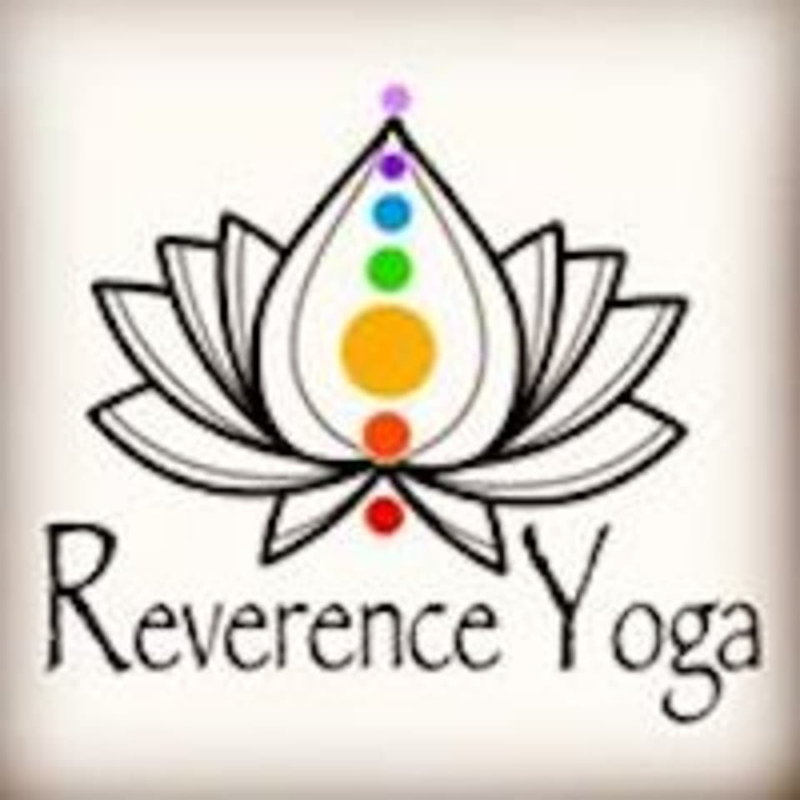 Cost: $250 (student/ seniors/ military 10% discount contact info@reverenceyogasd.com ) You will receive: -Reiki Level I manual -Training on how to practice Reiki on yourself, loved ones and pets -Reiki Level I attunement -Reiki Level I Certificate With this you will have Alicia's guidance throughout your journey and development of becoming a Reiki Healer. There are no upcoming “Reiki Level I Certification” classes on this day.